Welcome to the Doggone-Active Website! 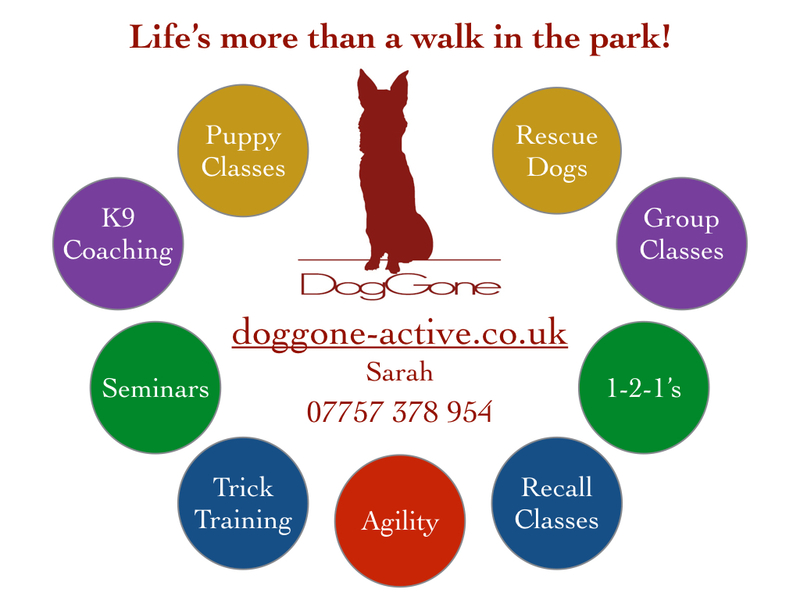 I offer a range of behaviour, agility and exercise options for you and your dog. Fun and positive training methods and are flexible to suit your needs. 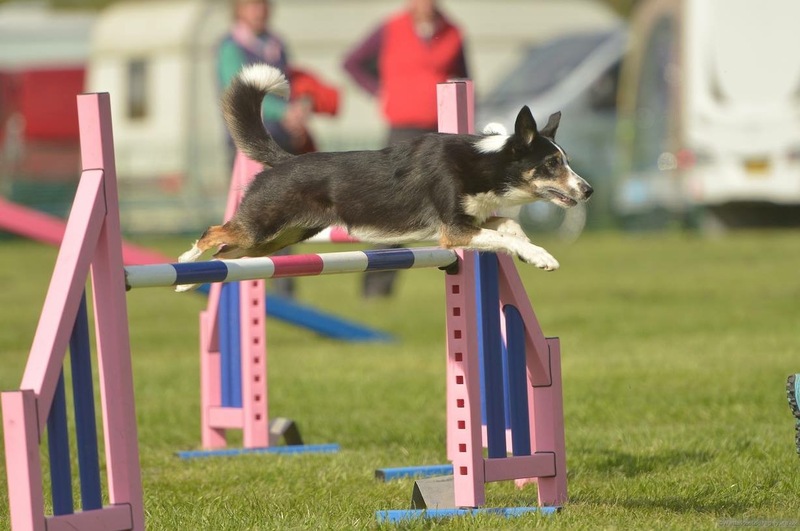 Agility and Behaviour training is based in Hoton. There is a range of 121 and group sessions. Sessions are run during the day Sunday - Wednesday and evenings Monday - Thursday.